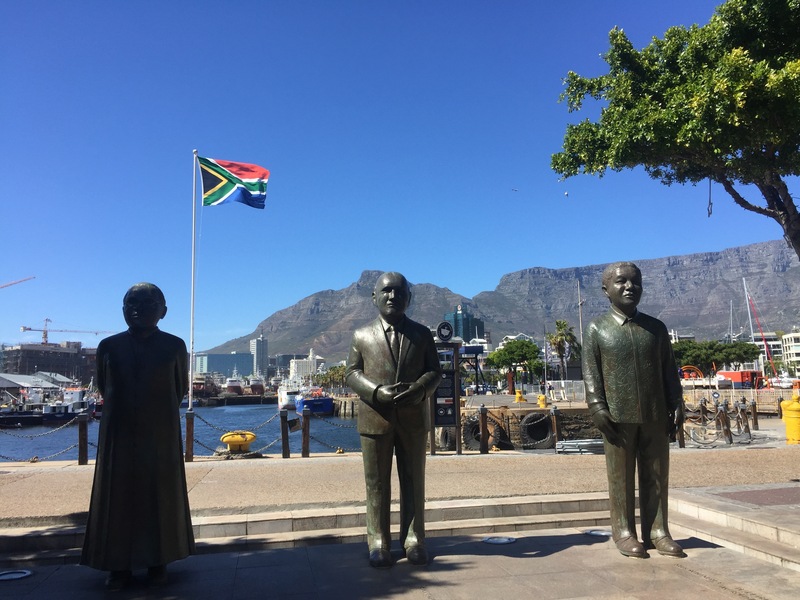 This post is written by Mami, a South Africa Model United Nations (SAMUN) 2016 student. She is profiling the 2016 SAMUN experience and sharing stories of her peers. This post features Thabo Rathaba. “The level of knowledge that one can obtain intrigues me,” Thabo says. Being intellectually challenged to make wise decisions is what kept him going in one of South Africa most prestige debate competition, SAMUN. Thabo has a dream, a dream with a deadline, a dream that highlights the importance of serving and protecting our world peace and advancement. He wants to fulfill his duties as a global citizen. Remember when a person dreams there are no limits. Thabo Kelly Rathabo defines the every essence of having a vision.